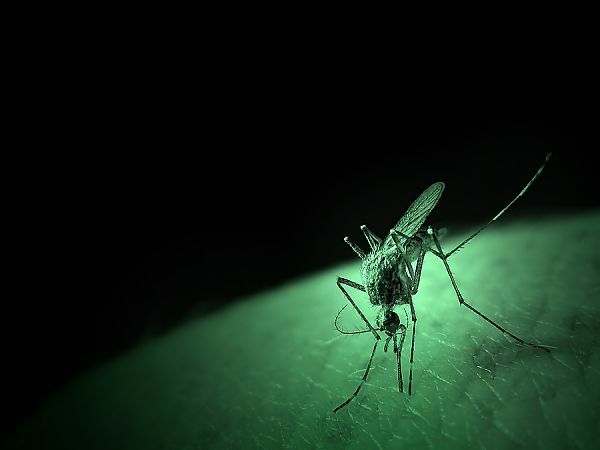 There has never been a more effective, convenient method for preventing mosquito bites in your yard than with a MistAway Insect Control System. MistAway works automatically and is virtually maintenance free. You’ll never again have to spray your kids with messy repellents or remember to fog your yard before an evening cookout. The MistAway system sprays a very fine mist of botanical insecticide through nozzles installed around the perimeter of your property. The mist settles on the grass and landscaping, killing any mosquito that comes in contact with it. The system is programmed to automatically spray at dusk and dawn when mosquitoes are most active and other, more beneficial insects, such as bees and butterflies, are not. It also kills or repels other unwanted pests, like spiders, dirt daubbers, flies, and gnats. Our insecticide’s primary ingredients, derived from chrysanthemum flowers, are called permethrins. 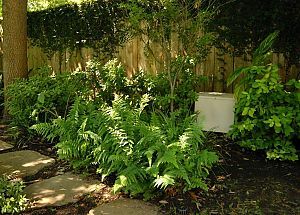 They are not rapidly degraded by sunlight or rain, and provide a short-term residue that insects will encounter in your flowerbeds and other surfaces of the house where we are misting. 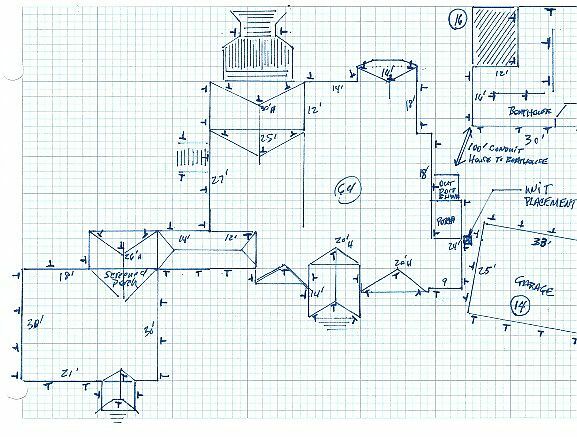 Contact us and we will come to your home and professionally design a system layout customized for your environment. 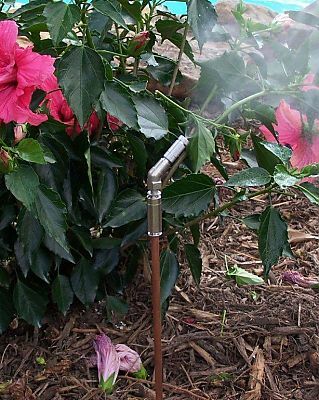 We know just where to install our precision engineered nozzles, whether on the eaves of your home, along a fence line, at your boathouse, or in your landscaping, to stop mosquitoes at the source while preserving the beauty of your yard. Once installed, our system virtually disappears into the landscape. You won’t even know it’s there. 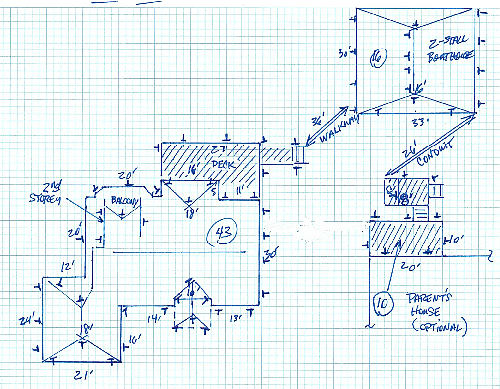 Whatever your requirements, a MistAway system can be customized to fit your yard perfectly. 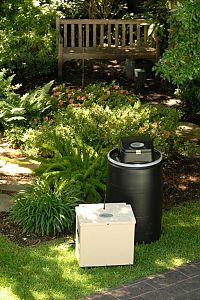 MistAway offers two different versions of its outdoor mosquito control systems. 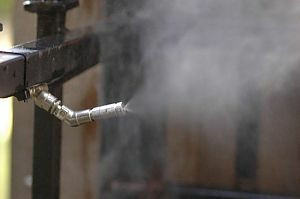 Our original system is the drum-based mosquito misting unit that set the industry standard. Our latest innovation is a tankless mosquito misting system, the Gen III+, that represents the leading edge of backyard mosquito control and outdoor insect control technology. 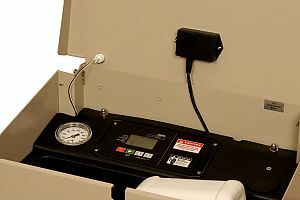 This unit offers snap-in refills with no pre-mixing and digitally controlled dosing. The real innovation in the Gen III+ Mosquito Misting system is Digital Dosing, which allows the user to program the controller with the dose rate of the insecticide. With Gen III+, its easy to tailor the amount of active ingredient necessary to gain control over mosquitoes and other annoying insects, while using the least amount of insecticide. And it's small enough to be placed anywhere in your backyard. Mosquito control couldn’t be easier. MistAway's Unique Features Are Plenty! Leak-Detection Circuitry (detects cuts or leaks in the nozzle network and shuts the unit down until repaired. No wasted chemical!). Why Gary’s SHOULD Install YOUR System? WE ARE PEST CONTROL. 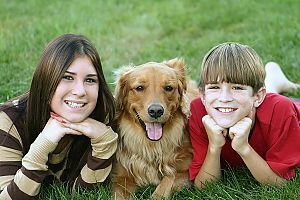 We are an actual pest control company and not just a misting installation company like many others. Yes, they have to have a pest control license in order to operate nowadays, but if you ask them to perform termite inspections or other pest-related questions, that's where we separate from them. And you should too. 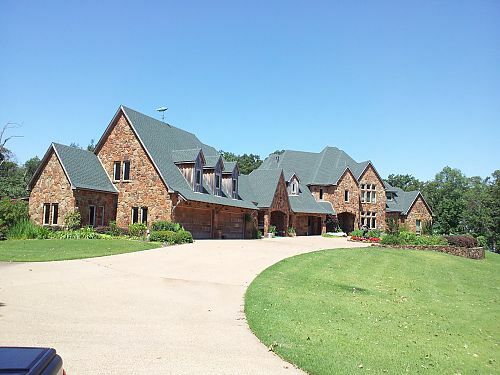 We have sold and maintain more systems in our East Texas service area than all our competitors combined! TANKLESS TECHNOLOGY without the DRUM. We are proud to provide our customers with the fully digital, smart and versatile tankless technology instead of the old simple drum systems still being sold by competitors. TOTALLY CUSTOM DESIGN INSTALLATION. We evaluate your pest concerns and design a custom system for you from a professional pest control perspective. We do not believe in the “one size fits all” installation techniques commonly employed by others. AESTHETICS WITH FUNCTIONALITY. 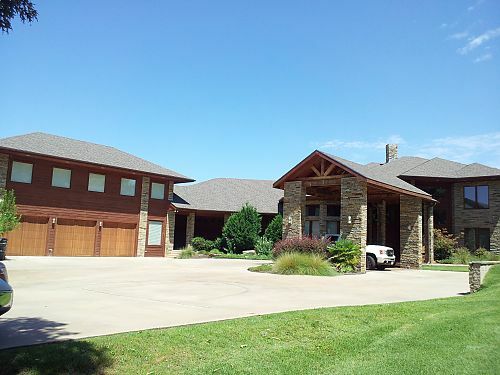 Our installation process is performed by our technicians and is customized to hide well and be aesthetically pleasing. It has to function as designed but we feel that it has to look great too! This is not accomplished by the attitude of “Just get it up as quick as possible and get out of there!” attitude of some other companies. If you want perfectionists installing working on your house for you, then you'll want US! LIFETIME WARRANTY. We provide an Annually Renewable Warranty that will renew for the lifetime of your system, if you choose. This covers all Spring-Ups, Winterization, Annual Filtration cleaning, and all part & labor should anything ever fail. LONGER REFILLS. We get 50% Longer Refills with the Tankless Gen3+ MistAway than is possible with a drum system. For additional information on this, contact us! 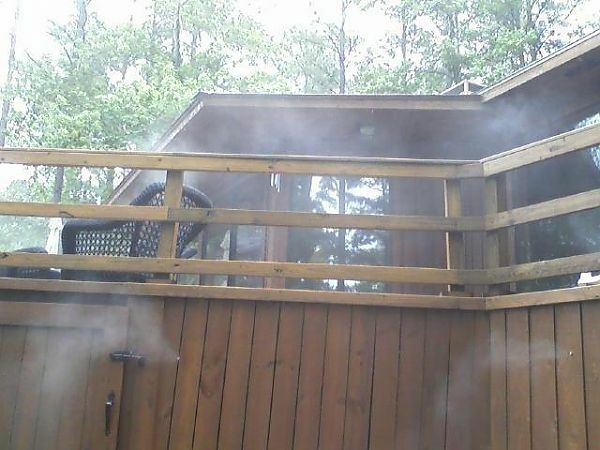 “Gary’s installed a MistAway System at our lake home in Havenpoint on Lake Bob Sandlin. The quality of work, care, and aesthetic concern were excellent, and the insect control is meeting our expectations.